You could lose your customer … forever ! 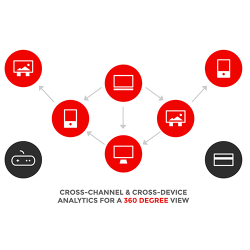 IAB’s Cross-Media Optimization Study (XMOS) demonstrates how cross-channel programs work. The same marketing dollars, when effectively synchronizing online & offline advertising, can lift brand awareness by 8% – 34% ; increase purchase intent by 5% – 1,000%; and dramatically increase sales. 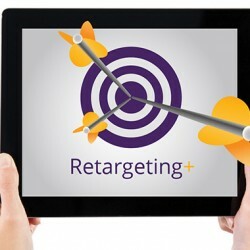 How to engage with your customers for Higher Conversions & ROI using the technology of ReTargeting ?